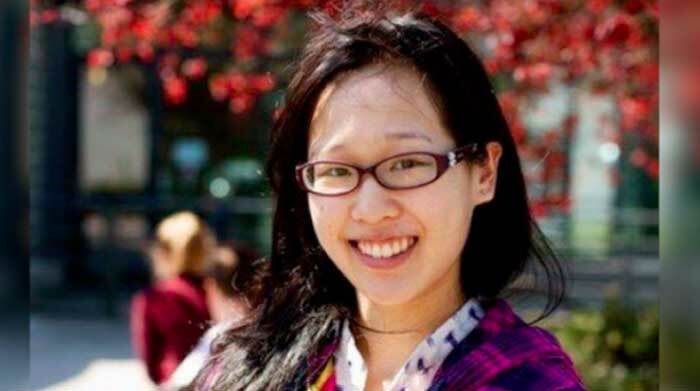 The Mysterious Case of Elisa Lam! 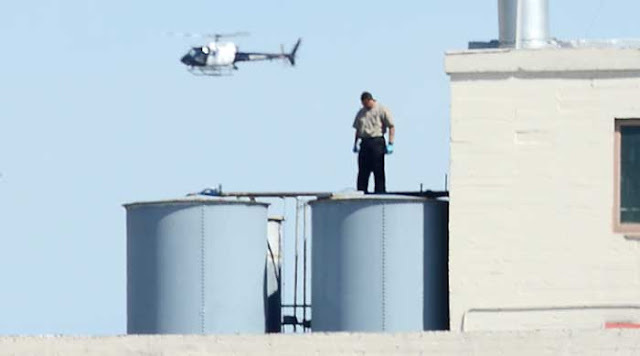 In 2013, Elisa Lam Was found dead inside of a hotel's rooftop water tank. She had been reported missing at the beginning of the month. Surveillance video was found of her the night she dissappeared, but it only caused much more confusion. She is last seen walking into an elevator and hiding as if some won is following her. She peers out the doorlooking for some odd entity that never shows its face. She also seems to have some sort of conversation in the hallway, though it’s unclear if it’s with an imaginary or real person. So, what does this tell us about Elisa’s death? Well, one theory is that Elisa was on some sort of hallucinogen. She was also being treated for bipolar disorder. However, the toxicology report showed there was nothing in Elisa’s system that could have contributed to her death. So, if it wasn’t foul play and it wasn’t hallucinogens…what was it? Judging by Elisa’s state in the video, is it likely she could have climbed out a window, up a fire escape, up a 10-foot tank, and opened and then closed a 20-pound hatch behind her? And that’s not the only weird stuff that has happened in the Hotel Cecil. 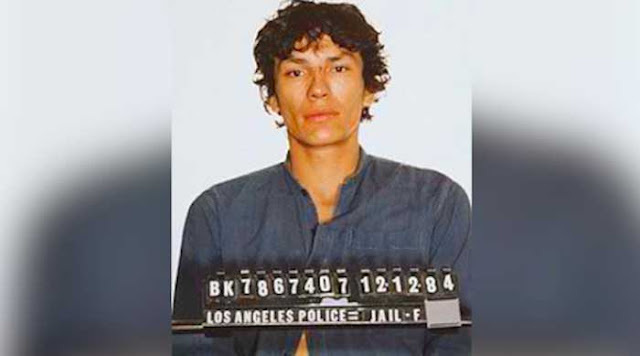 It was also home to serial killer Jack Unterweger, the site of an unsolved murder in 1964, and was supposedly one of the last places the Black Dahlia was seen. Police could never pinpoint an exact cause of death.